Dr. Brady Collins received his Ph.D in Urban Planning at the University of California, Los Angeles, and an MA in Political Science at the University of Illinois, Urbana-Champaign. Having spent several years as a policy advocate in the housing and labor movement in Los Angeles, much of his teaching and research is focused on Los Angeles, though he has also studied neighborhoods in Barcelona, Tokyo, and Shanghai. His areas of expertise are in community and economic development, civic engagement, ethnic enclaves, urban governance, and social capital. More generally, Brady’s research lies at the intersection of the spatial, sociocultural, and political aspects of urbanism, and seeks to forge new relationships between the built environment and local politics. He teaches courses on public administration, public policy, qualitative methods, and urban governance in Los Angeles. 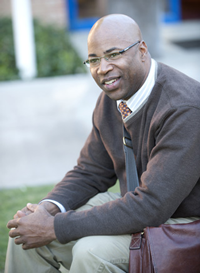 Dr. Charles Gossett is currently a visiting faculty member in the Department of Political Science at Cal Poly Pomona. He is a tenured faculty member at Sacramento State where he holds the rank of full Professor in the Department of Government and the Department of Public Policy & Administration. From 2002 until 2009 he served as chair of the Political Science Department at Cal Poly Pomona. 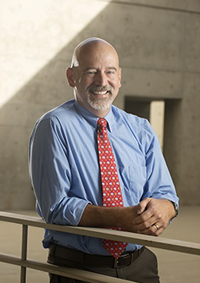 Dr. Gossett teaches courses on American politics, African politics, and public administration. His research includes work gay politics at the state and local levels, public service motivation, and the impact of HIV/AIDS on politics and public administration in Africa. University of Southern California, 1984. Research and teaching interests: human services, utility deregulation, public finance, and public/private cooperation. Publications include "Corruption in Bulgaria" for Public Integrity, "The Public, Politics and Ethics of Public Officials: Corporate Scandal of 2002 for Public Money and Management and "Promises and Pitfalls of Contracting for Public Services" in Case Studies in Public Budgeting and Financial Management. She co-authored Public Administrator's Companion: A practical Guide, with Kathy Van Ness and Royce Menkus. She has experience as a consultant to Department of Labor's WIN program, Office of Economic Opportunity's Legal Services, as fiscal analyst for Community Development Block Grants, and as operations manager to the Health Care Finance Administration Medicare Part B program. 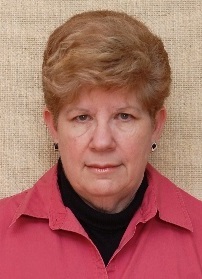 Currently she serves as the coordinator for the MPA program. 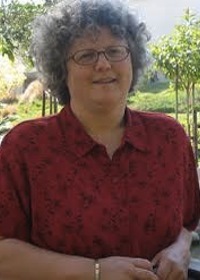 MPA/Public Administration Lisa S. Nelson, Ph.D.
Arizona State University, 1993. Research and teaching interests: public management, environment and public lands, intergovernmental relations, public administration theory. Recent publications include chapters in Western Public Lands and Environmental Politics, Charles Davis, Ed., 2nd ed. and in Getting Results Through Collaboration, Myrna Mandell, Ed., and a book review essay, "Community Sustainability and Land Use" in Public Administration Review 61/6, 2001. MPA/Public Administration Renford Reese, Ph.D.
University of Southern California, 1996. He received a Master's in Public Policy from the Vanderbilt Institute for Public Policy in 1990. He is the director and the founder of the Colorful Flags program. His research interests include Human Resources Management, specifically in the areas of Ethnic Relations and Public Leadership. He is also interested in Immigration Policy and Civil Rights Policy. See his website at: http://www.cpp.edu/~rrreese to find out more about his research. MPA/Political Thought, Public Law, & Public Administration David M. Speak, Ph.D.
University of North Carolina Chapel Hill, 1979. Research and teaching interests include Public Law, Political Theory and American Government. Speak is the author of American Democracy, 2/e & 3/e (NY: St Martins Press, 1989 and 1993) (with Lewis Lipsitz); Living Law: The Transformation of American Jurisprudence in the Early Twentieth Century, (NY: Garland, 1987); and the editor (with Creighton Peden) of The American Constitutional Experiment, (Lewiston: The Edwin Mellen Press, 1991). He has taught administrative law, ethics, and American government courses to MPA students. 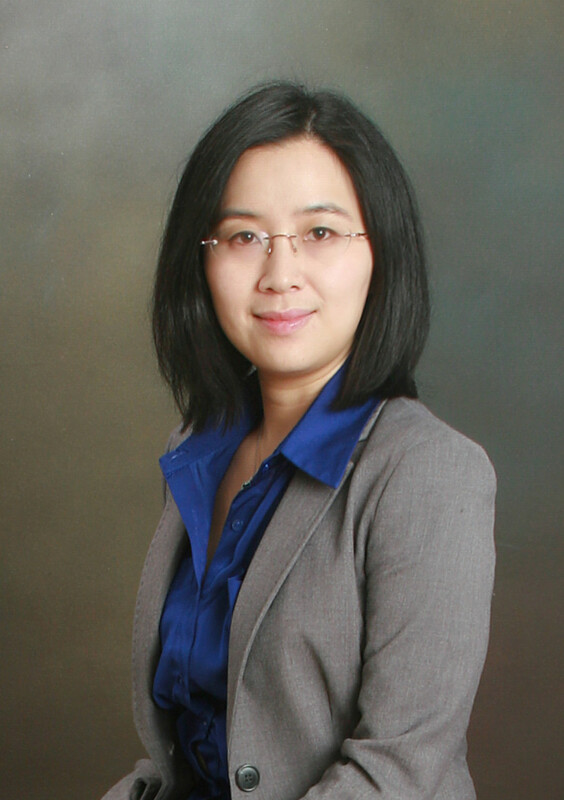 MPA/Public Administration and Methodology Jing Wang, Ph.D.
Arizona State University, 2012. Research and teaching interests: Local government management, urban policy and politics, economic development, fiscal policy and financial management and research methods. Recent publications include: "Citizen Attitudes toward local government public services: A comparative analysis between the City of Xiamen and the City of Phoenix" in Public Performance and Management Review; and "Government waste in China: Situation, causes and countermeasures" in Asian Survey.